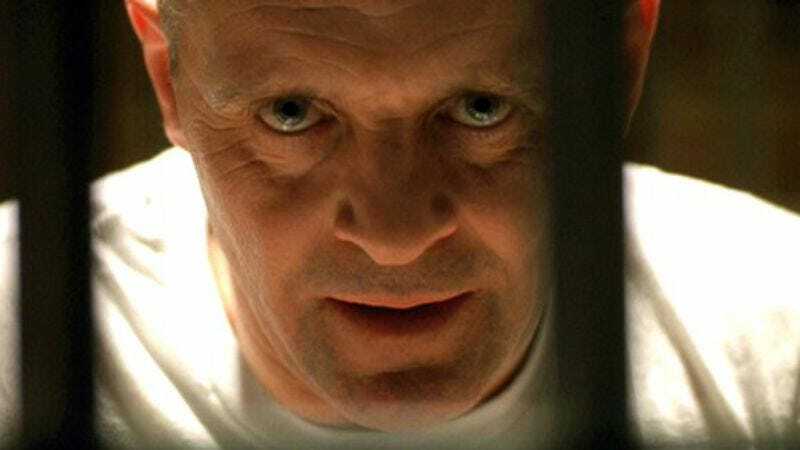 Bryan Fuller’s prospective TV drama exploring fully the mystery of Thomas Harris’ Dr. Hannibal Lecter character—all the mystery that has not been fully explored over the course of four novels and five film adaptations—has ended up at NBC, where the network has agreed to a 13-episode commitment, provided it likes Fuller’s pilot script. Of course, some might argue that the story of a cold, calculating cannibal psychiatrist aiding a young FBI agent in his profiling of various serial killers seems like an unusually dark premise for network television, and it will surely have to be both watered down for broadcast standards. But these people are forgetting that most of Lecter and Graham’s earliest encounters involved Lecter helping Graham get a girlfriend, often through ludicrously complicated schemes that always ended with Lecter suggesting he eat his date’s face.